To sum up, the past ten days have been hard work to find anything of real interest but that seems to be 'par for the course' from others I have spoken to. Being able to organise a trip out at this time of year to coincide with decent light is always a problem. 6th November - a visit to Woodwalton Fen - only common birds and everything distant - not really worth reporting on. 10th November - an afternoon visit to Burwell Fen where a friend had recently photographed a hunting Barn Owl late afternoon. 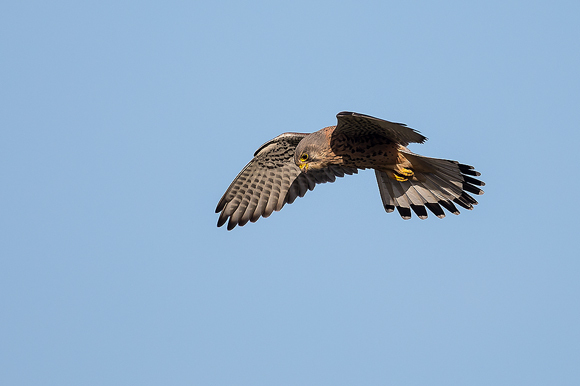 All that I saw was a pair of hunting Kestrels, one of which was close enough to get a photo in the late sunlight. 13th November - tried the west Norfolk coast again. As many of you know, first call for me is Thornham harbour where a flock of over-wintering Twite had turned up - well not for me as they stayed in the middle of the salt marsh, too distant!!! 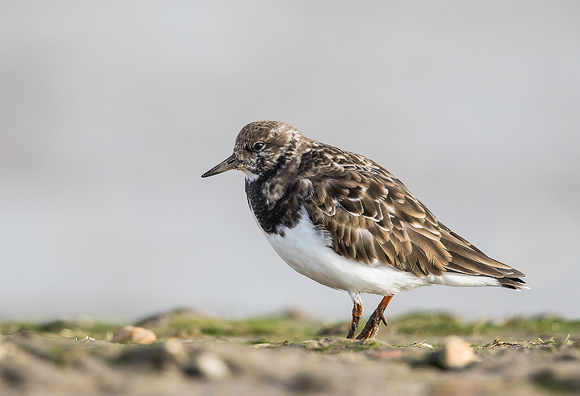 with the usual Turnstone being co-operative. 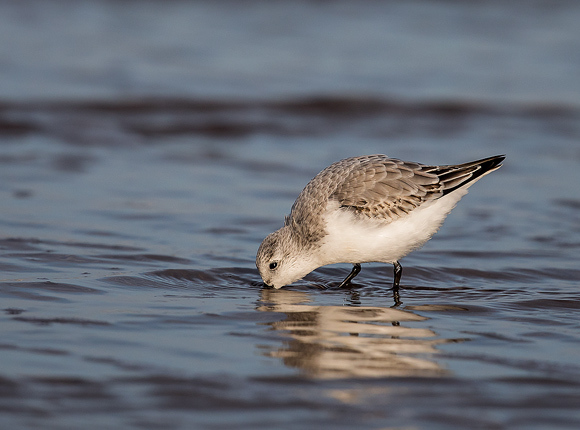 Then on to Titchwell RSPB. Last time I was there, the water level on the freshmarsh was too low - this time much too high. Seems they just cannot get it right. and then to the beach where I arrived about an hour before high tide. 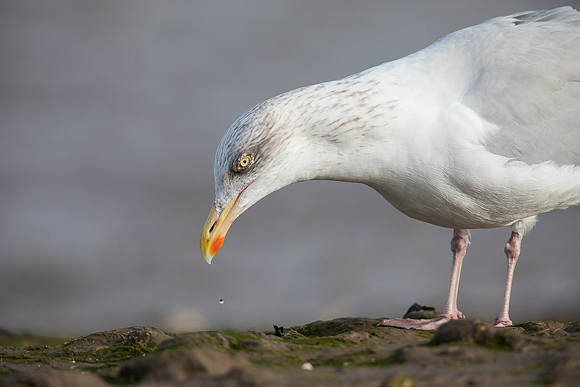 The suprise was hundreds of assorted gulls, mainly Herring Gulls feeding in the surf, quite a spectacle that is difficult to do justice to without video. and also flying up and down the beach. I have loads of photos of this species but just could not resist taking more. 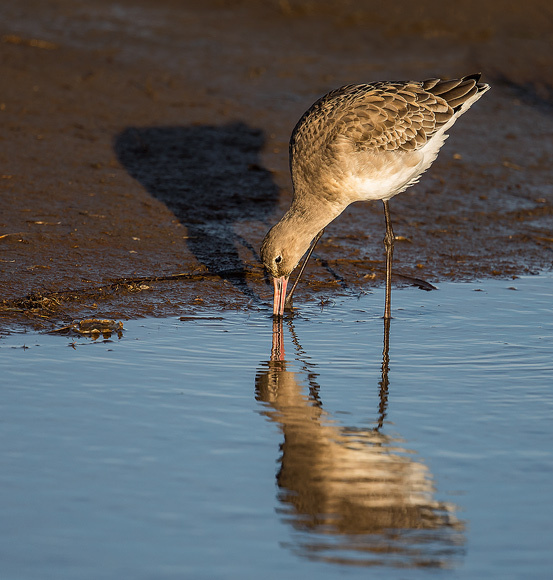 With the light fading, I left the beach and took a few shots of a Black-tailed Godwit in the evening light. 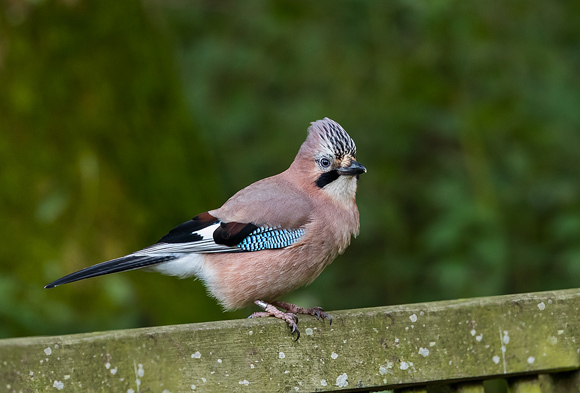 And then the suprise of the day, just before the car park, perched on the back of a bench was a Jay. Very dark (ISO 3600 to those interested) and it stayed for a couple of minutes or so allowing some shots - very unusual as they are normally very flighty. 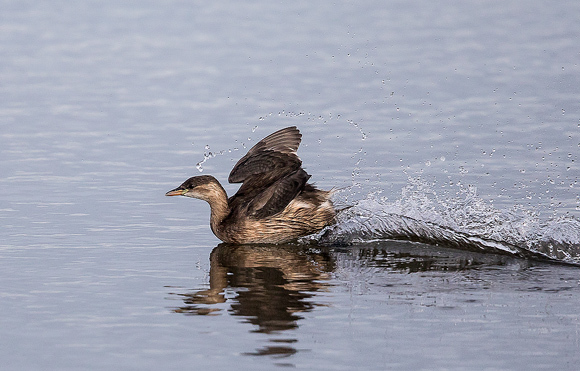 So, to sum up, weather good for photography but a real shortage of interesting subjects. Let's hope it improves.